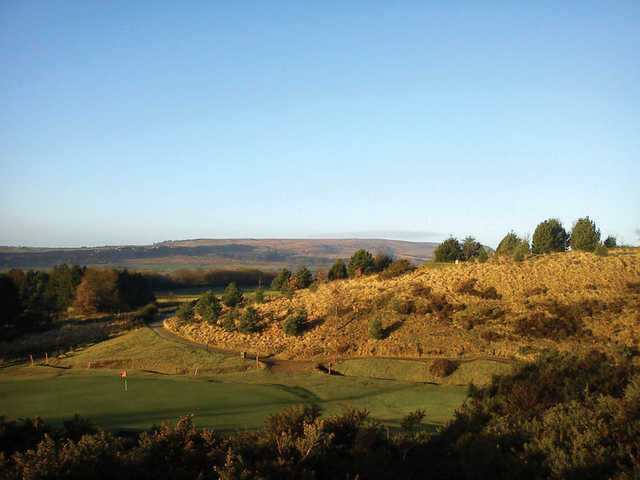 Turton Golf Club is a par 70 18-hole golf course made up of a variety of moorland and parkland style holes. 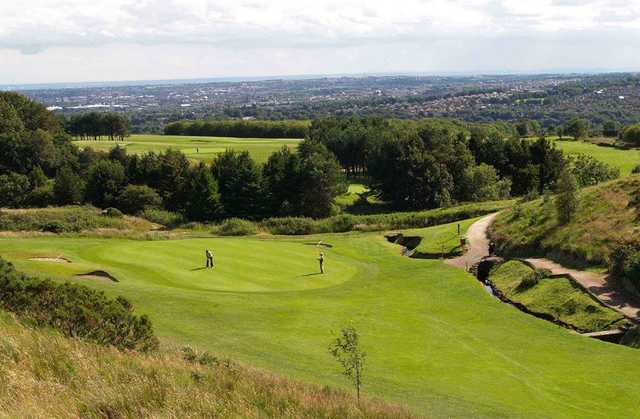 Turton Golf Club measures 6,119 yards from the white tees, providing a fair but enjoyable test of golf. This course is kept in exceptional condition, from manicured fairways to lush rough and slick greens. 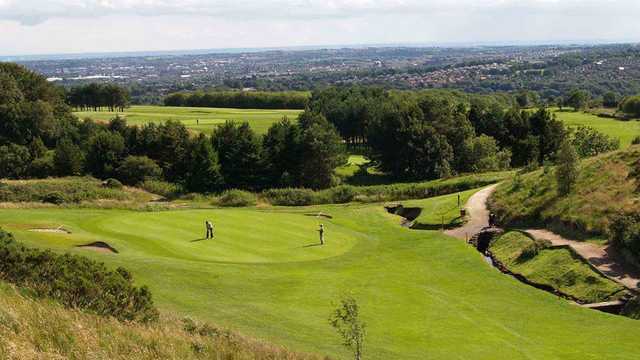 The greens at Turton Golf Club are smooth and run nicely; they have subtle undulations to keep the golfer guessing. The feature hole on the course is the dogleg left 5th hole called ‘Oak Tree’. This challenging hole measures at 385 yards from the white tees, golfers of all abilities will take a par here and run to the 6th tee. Turton Golf Club is friendly and welcomes visitors of all ability levels.